Cateye is a well-known corporation selling the range of equipment related to car audio and video. Our team collected 103 great pdf manuals created by this company . 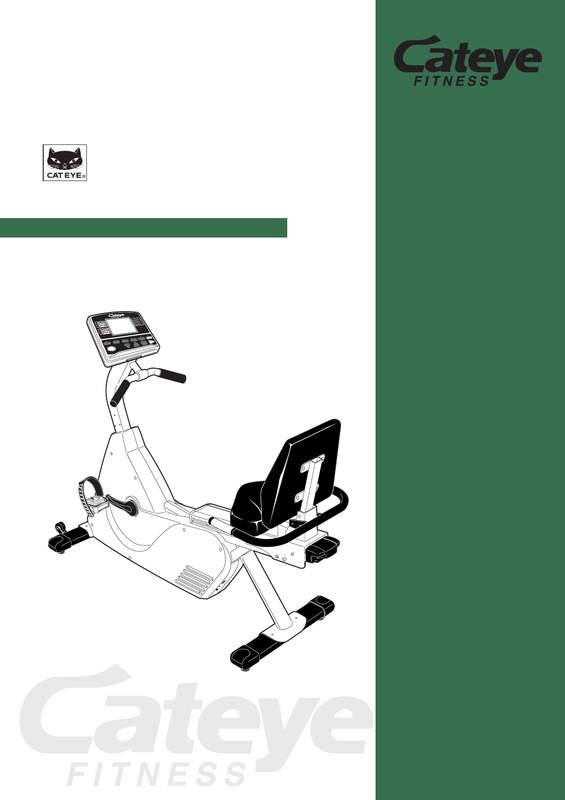 Now you're reading a user guide for Cateye Bicycle EC-2300R.